Dedy and Doreen Tando, husband and wife, co-founded Austin 101 Realty in 2012 and have seen it grow exponentially. An engineer by training, he pays attention to detail and enjoys problem-solving. Dedy has been interested in real estate and investments since graduating from college, and took that interest a step further by becoming a full-time realtor during 2003-2005, after which he returned to the engineering field. 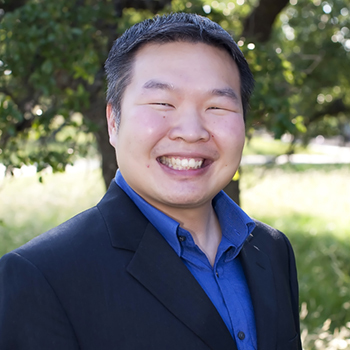 Back in engineering, he used the opportunities available to him to expand on real estate investing, and loves to share on its benefits with friends and acquaintances. In 2014, Dedy has decided to leave the comforts and stability of a full-time job behind, to continue to pursue his dreams of helping people find their dream home and build wealth through real estate investments. When not solving computer problems or checking out on foreclosed properties, Dedy can be found running, swimming, playing with his 3 children, or just hanging out with his pet bunnies. A Chinese Indonesian by birth, Dedy speaks three languages fluently (Mandarin Chinese, Bahasa Indonesia and English). He also has a Chinese name: 陳中至, which he rarely uses. Also his name has seen more than its fair share of misspells and mispronunciations. Amazing 1 story home in Meadows Blackhawk – Cul-de-sac! 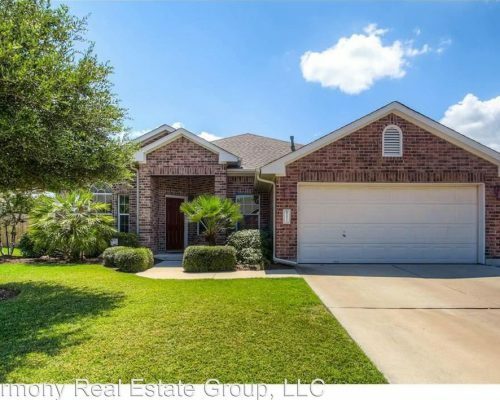 – Charming and very spacious 4 bedroom home in the Meadows at Black Hawk subdivision. This home has seen a lot of love and care as well as the very well kept landscaping. Master bath includes a separate shower and tub and double vanities. Ample counter space in the kitchen. Generous size covered porch! 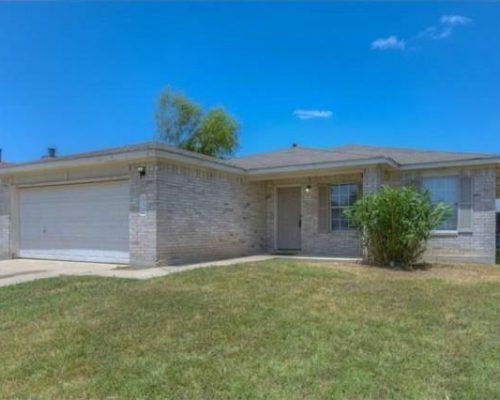 Single story home in Shadow Creek, 3 bedroom/2 bathroom, Lennar home; open floor plan, new vinyl plank floors, new stainless steel whirlpool appliances. Ready for quick move in! two car garage, big fenced yard that backs to community park and swimming pool. Beautiful home on large corner lot. 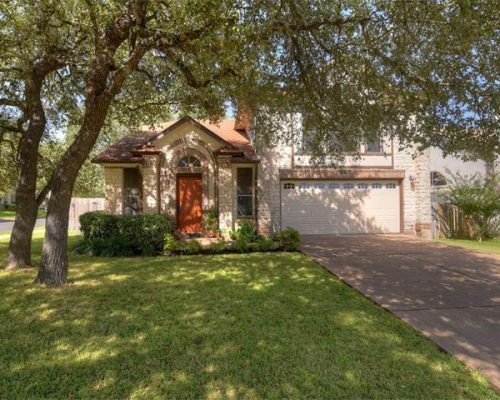 This home features a charming interior with gorgeous stained concrete floors, updated kitchen with new oven/stove/dishwasher, vaulted ceilings, large master suite with sitting area, large backyard with plenty of shade and MUCH MORE! 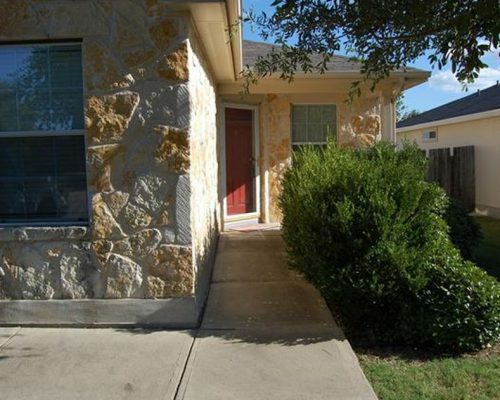 Great location and close to schools, restaurants, and shopping. Awesome 1 Story Home in Red Hot Kyle***3 Bedroom/2 Full Bath/2 Car Garage/1 Story/1,420′ per builder***Just minutes to entertainment (amusement complex EVO Entertainment, Plum Creek Golf Course), employment (Seton Hospital), food/shopping (Kyle Crossing/Marketplace), schools & transportation. Just 15 minutes to San Marcos & Tx State U and only 30 minutes to Austin & UT. Don’t miss out this great property after $10k updates in Kitchen and bathrooms recently (granite countertop will be installed in 2 weeks). 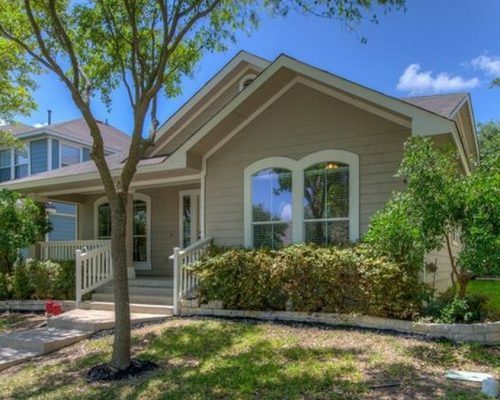 This fantastic house sits in popular Forest Oak and close to 183/183A, all the great restaurants and shopping on 1431 or Lakeline. Open floor plan, high/vaulted ceiling, spacious great room and large kitchen are perfect for entertaining. Kitchen has center island, breakfast bar and pantry. Covered front porch and mature trees. Screened-in patio. Sprinkler system. Master bedroom/bath has garden tub, separate show and walk-in closet. No carpet, easy maintenance. HOA provides pool, playground, trail etc. Great Leander schools Cox/Henry/Vista Ridge. Refrigerator provided. 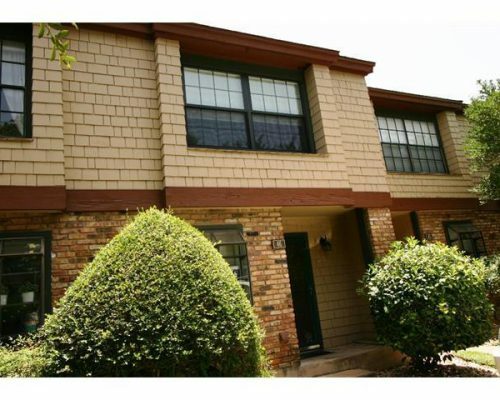 Two story 2 bedroom condo in Edge Cliff condo community. Unit comes with refrigerator and washer & dryer. 2nd bedroom has a murphy bed wall unit that can be removed if not needed. Upgraded energy efficient windows and doors. Tall ceilings in the living room. Privacy fenced patio off of living room and deck off of the MBR. Well maintained complex.